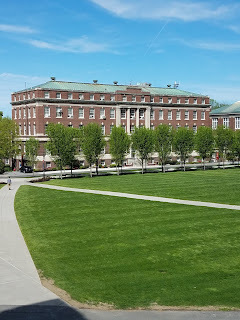 RPI, established in 1864, has about 6300 undergraduate students on a 275-acre campus in Troy, NY. Architecture – The Architecture school has two programs: a five-year B.Arch. and a B.S. in Building Science. Architecture classes are located in one building and there are less than 70 freshmen studying in the Architecture school. Engineering – Engineering is the largest school and has about half of all undergrads in 11 majors. The first three semesters are the same for all engineering majors, so students can be undeclared engineering to start. The school encourages project-based, collaborative learning. A capstone is required for all engineers. Humanities, Arts and Social Sciences – This school houses a number of interdisciplinary majors including Cognitive Science; Electronic Media, Arts and Communication; Electronic Arts, and the most popular major at this school, Games and Simulation Arts and Sciences. The school recently started a music major (technical or performance). Business – This is the smallest school with about 50 – 55 freshmen. This is an AACSB accredited school with strength in technical entrepreneurship. The school has a business incubator. Science – This is the second largest school and it houses RPI’s largest department, Computer Science. All majors have a 24-credit humanities requirement. The Arch – Students must participate in the Arch. They take their first semester junior classes in the summer after their sophomore year. In the fall or spring semester of their junior year they must spend a semester doing an internship, a co-op, a research project, civic engagement or study abroad. Research – About 700 students participate in undergraduate research each year, as early as the second semester. 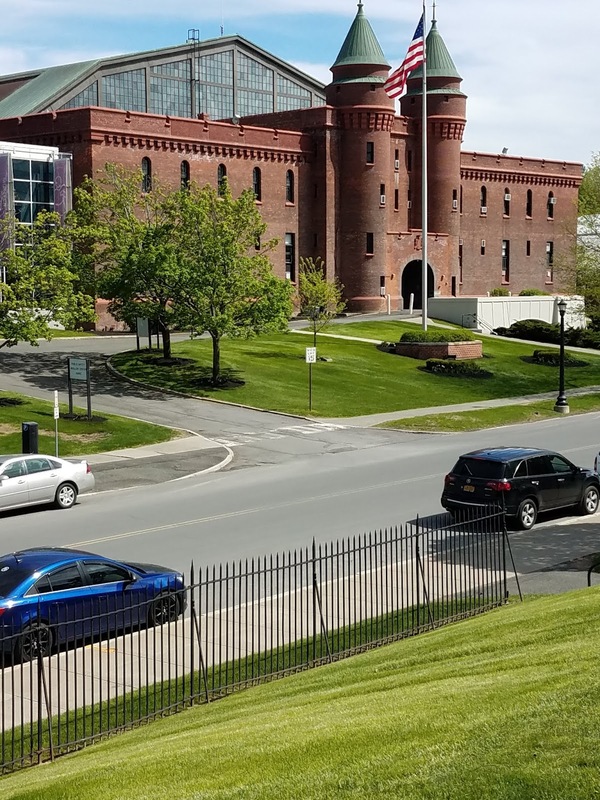 RPI is a leader in Alzheimer’s research. Accelerated Programs – Students can gain a Bachelors and a Master’s degree in 5 years, with financial aid carrying into the 5th year. The Bachelors and Master's can be in different disciplines. Students apply for this opportunity when they are an RPI Junior. No GRE exam is needed. There are also BS/MD, BS/JD, BS/MBA and BS/Ph.D. programs. 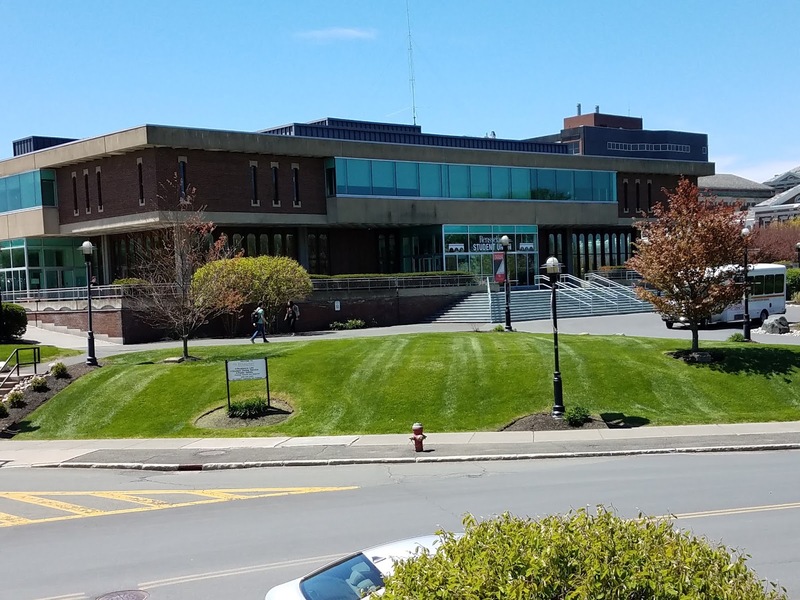 Admissions – RPI has ED I, ED II, and Regular Decision. They accept a number of different application forms, including the Common App. Students should have an A/A- average, a challenging curriculum with three years of science including Biology, Chemistry and Lab-Physics, as well as four years of math with pre-calculus (calculus recommended). Students need to submit SAT or ACT scores. 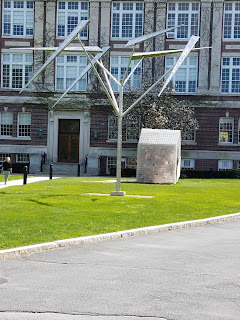 RPI prefers that a STEM teacher write the academic recommendation letter. A creative portfolio is required for architecture, music and electronic arts majors and is recommended for game and simulation arts and science (GSAS) and electronic, media, arts & communications (EMAC) majors. 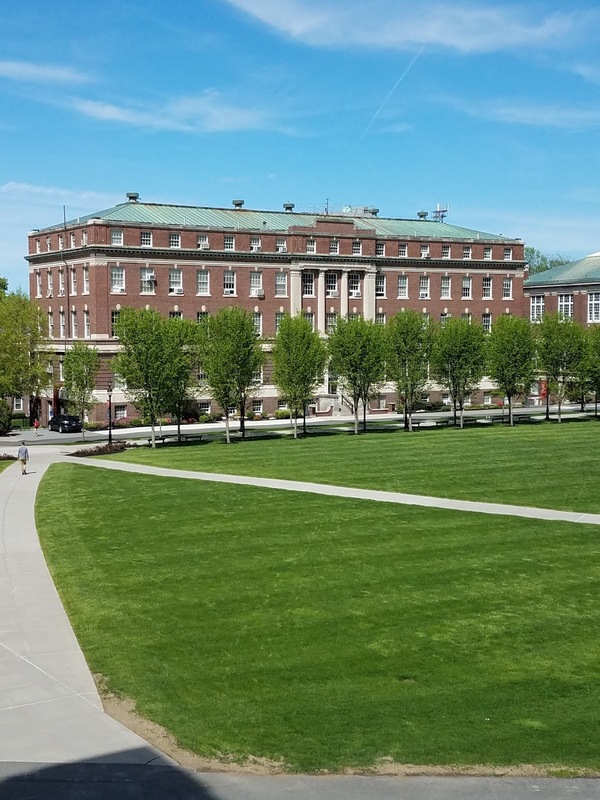 RPI gives credit for a 4 or 5 in AP courses and can students can receive up to 32 credits for AP courses. 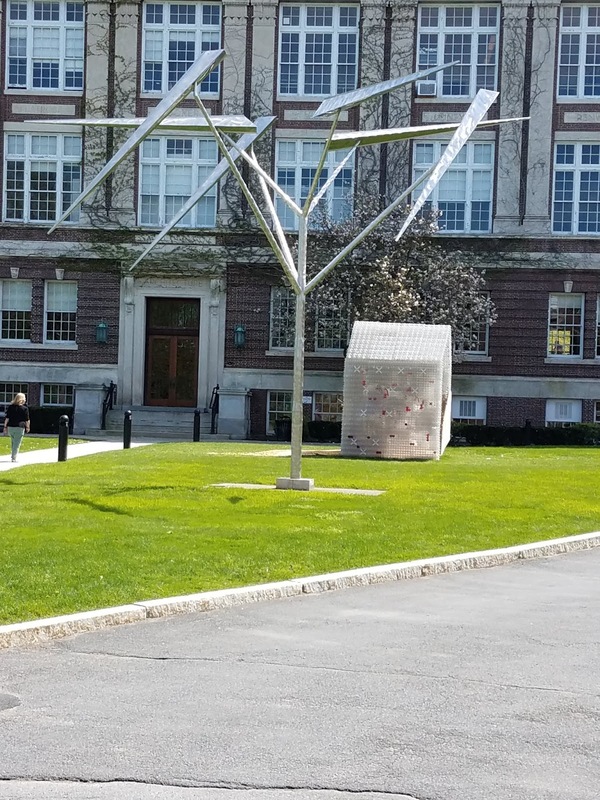 Extracurricular activities – RPI has over 200 clubs and activities. The skiing/snowboarding club is the largest club with skiing/snowboarding 30 minutes from campus. It is easy to start a new club. There is Greek life at RPI and students can “rush” at any time. There are two NCAA Division I Ice Hockey teams, 21 NCAA Division III sports teams, as well as intramural and club sports. A multipurpose stadium seats 5000. The student union building is fully run by students. Housing, Food and Transportation – Students are required to live on campus the first two years. There are freshmen-only buildings and there is themed housing (e.g., leadership housing). There are singles, doubles and triples. There is Greek housing both on and off campus. There are four main dining halls. Students can have all-you can-eat buffet dining or use their Flex Dollars to buy food in cafes, in the Student Union, in the marketplaces or off-site. Freshmen cannot have cars on campus. There is a free shuttle on campus, as well as a free local bus. Financial Aid – No separate application is needed for merit aid. US Citizens, US Permanent Residents and Canadian citizens who submit the FAFSA and CSS Profile are considered for need-based aid.